If you've noticed that your OE headlights don't produce enough light and look a little outdated, comparing to the modern lights you see around, replace them with Spec-D DRL Bar Projector Headlights and feel the difference! 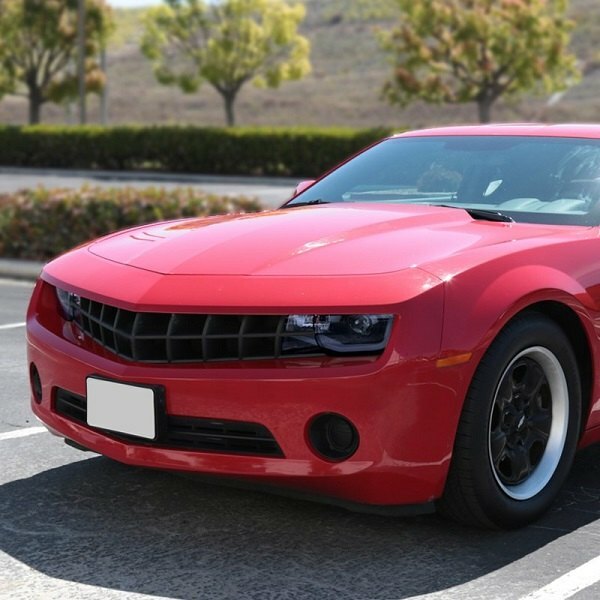 They've recently launched a brand new lineup of headlights for 5th generation Chevy Camaro and it is now available for CARiD customers. Offered in 3 different color options, these headlights are designed to look great while being a huge improvement over your original lights. - Backed by a one-year warranty. 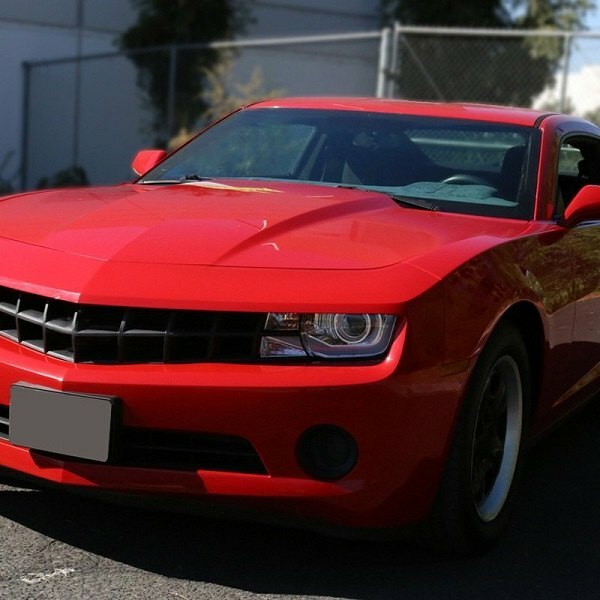 Improve visibility and give your Camaro a modern styling with a set of Spec-D DRL Bar Projector Headlights!